Courtesy of Tony A Zowd, Coldwell Banker Residential Brokerage. COME BUILD YOUR CUSTOM DREAM HOME WITH CARUSO HOMES ON THIS BEAUTIFUL HUGE 8+ ACRE CORNER LOT IN MONTGOMERY COUNTY. YOU GET TO PICK YOUR OWN BELLS AND WHISTLES WITH CARUSOS DESIGN STUDIO. MATURE TREES. CLOSE TO SHOPPING, EASY ACCESS TO MAJOR ROUTES & APPROXIMATELY 30 MINUTES FROM BALTIMORE AND WASHINGTON D.C. ONLY MINUTES FROM RT.95 AND THE ICC BUT WITHOUT THE NOISE. LOT SET ON A VERY PRIVATE DEAD END STREET. NO HOA. USE OUR BUILDER (CARUSO HOMES – FEATURED) OR PICK YOU OWN. Please, send me more information on this property: MLS# MDMC487488 – $830,000 – 16440 Batson Road, Spencerville, MD 20868. 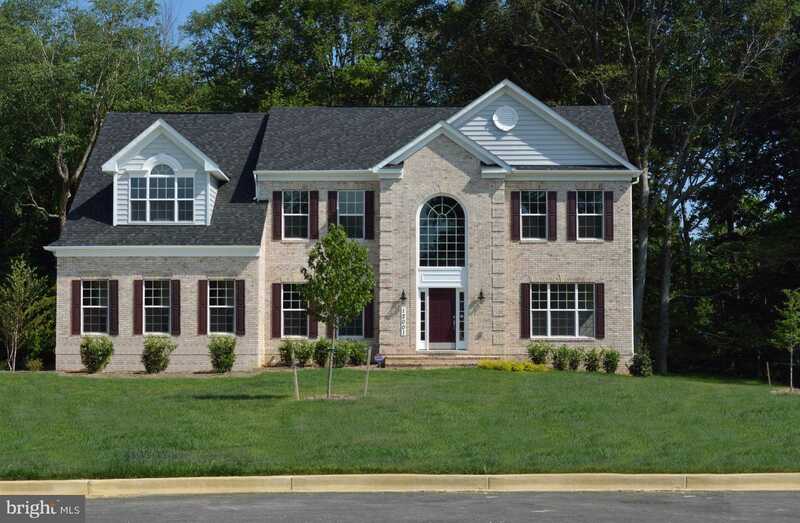 I would like to schedule a showing appointment for this property: MLS# MDMC487488 – $830,000 – 16440 Batson Road, Spencerville, MD 20868.